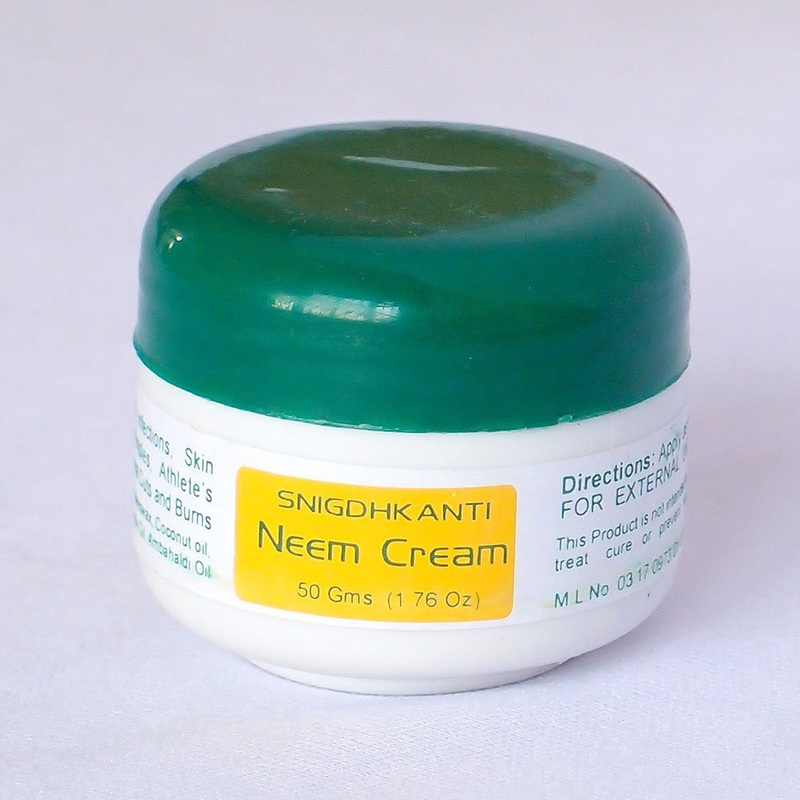 Buy Neem Sandal Cream(1.75oz) @ 15.54$ as low as @ 7.77$ | Personal Hygiene '); $(".urlwrite", table).html('' + customer.find("title").text() + ''); $(".reviewcount", table).html(customer.find("reviewcount").text()); $(".rating", table).html(' '); $(".userrating", table).html('UserRating'); $(".btnofprod", table).html('Go To Product'); $("#dvCustomers").append(table).append("
147 User Ratings (Write a Review) [?] Cumulated over ratings from wholesale and retail customers. I like your product. 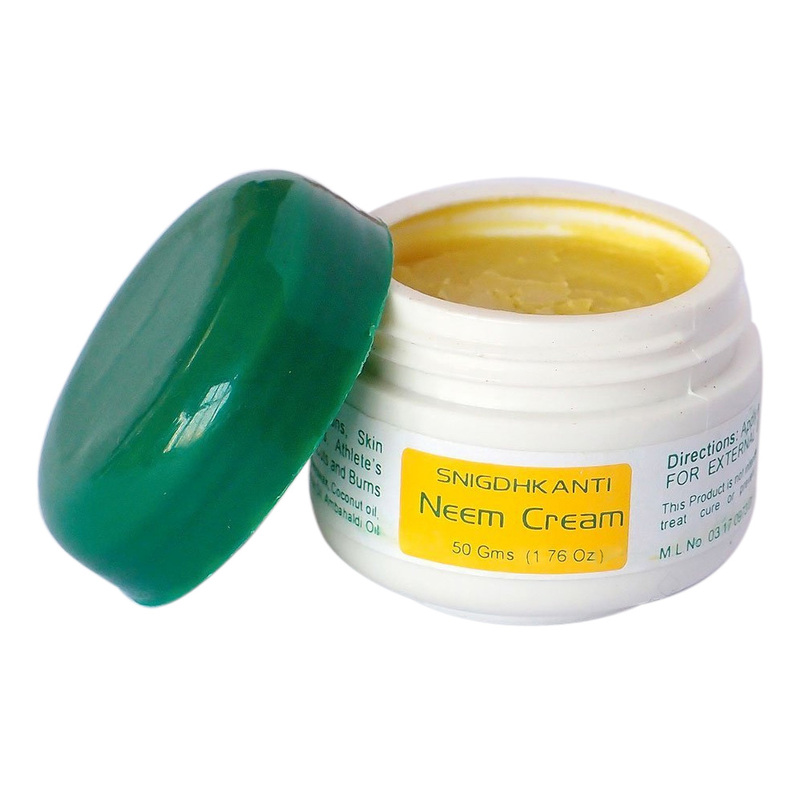 My husband tried it on his dry skin and the Neem cream is the only thing that worked. We purchased the cream specifically to treat a lower leg itching irritation. 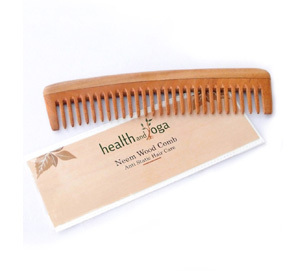 It has not relieved the symptoms, but we will try it on any other skin conditions that occur. HELLO I ALREADY HAVE MY ORDER OVER A MONTH. I EMAIL YOU WITH MY COMFIRMATION TRACKING NUMBER. THE MASQUE IS WONDERFUL IT LEAVES A NICE GLOW TO MY SKIN. 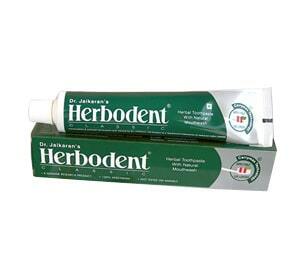 SO FAR ITS A GOOD PRODUCT. 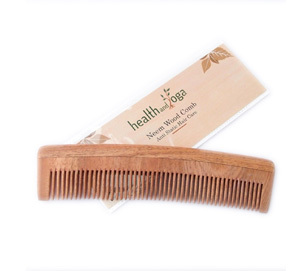 I have been using the Neem Basil Soap & find, blissfully, that my skin doesn`t itch anymore. 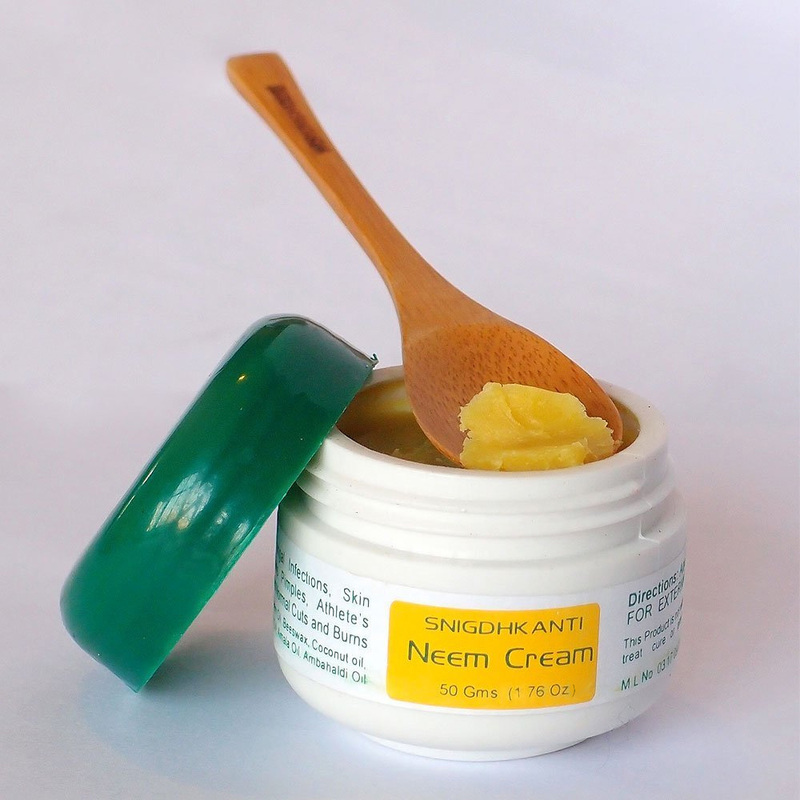 The Neem Sandal Cream was helpful in ridding my face of several stubborn blackheads. The order arrived within 8 days & your company`s concern regarding the delivery & quality of your products is certainly appreciated in this day & age! I plan to order again &,also, to check out more of your skin products. 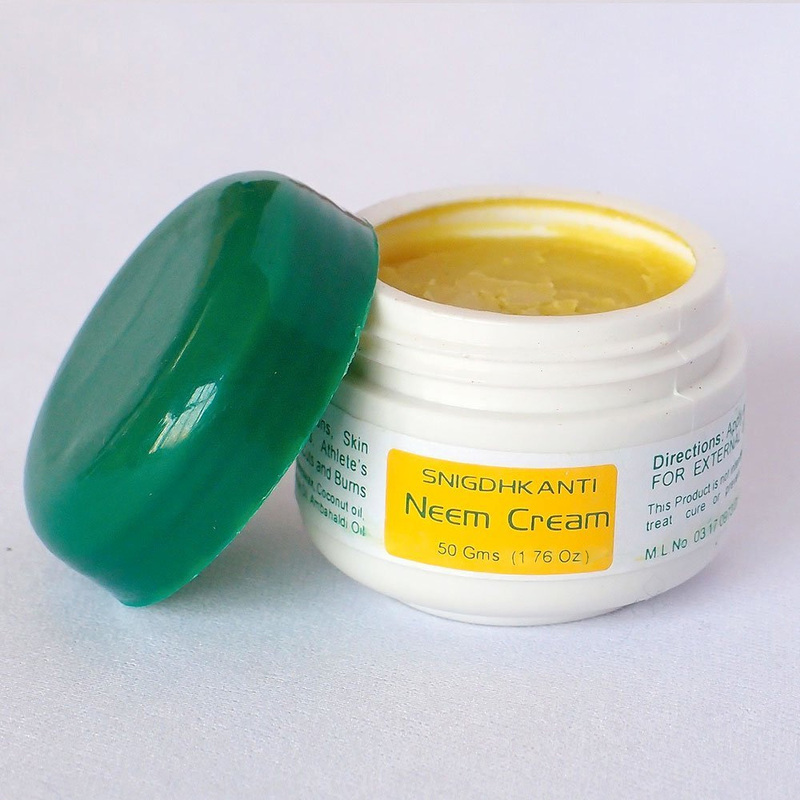 The "neem" didn`t do anything at all, in fact it just made the itch a lot worse, but this is probably because my skin infection is something much different. Your delivery was very prompt and much appreciated. This is a quality product and I will buy it again. Thank you so much!! Pretty fast ship also. 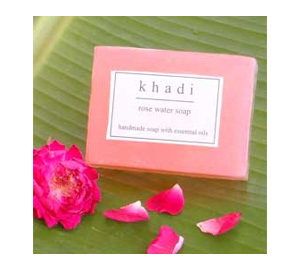 The soaps are wonderful, I will be ordering those again. We receieved our order in the timeframe indicated. This is not the first time we have ordered this product.